We have two Rorbus (Fisherman’s shack) for rental. The rorbus can be rented through http://www.dintur.no, and here you will find more information and booking. 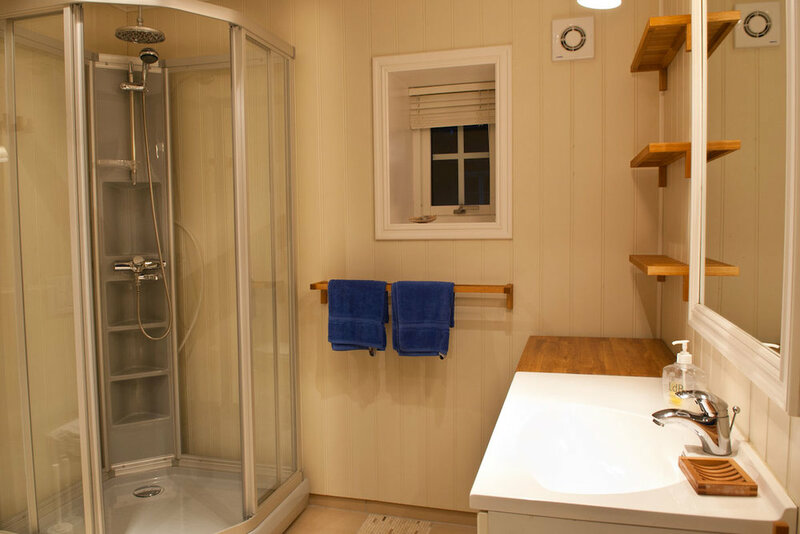 Torsken is a great and well-equipped rorbu for rent in Roan commune. Torsken was finished with the renovation in 2012, and you find it west for the breakwater to Kråkøya. You can fish directly from the dock, but you also have the opportunity to rent a boat. 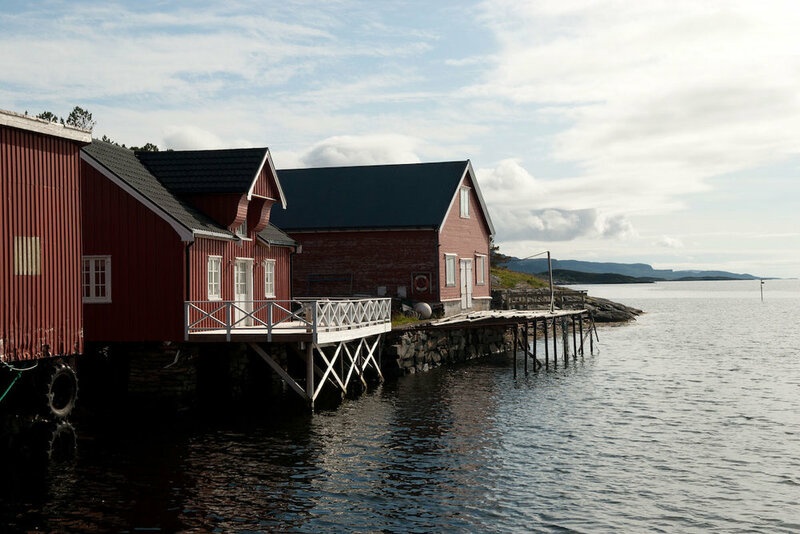 When you are at sea, you can choose between fishing in the fjords or go further out at sea. Location: By the sea, with a terrace overlooking the sea. The mooring is about 50 meters from the front door, and there is also a room designed for gutting fish. Kveita lies by the main quay at Hongsand harbour. Kveita was built in 2014, and is high quality. The view is marvellous; from the balcony you see the fairway and Hurtigruta. 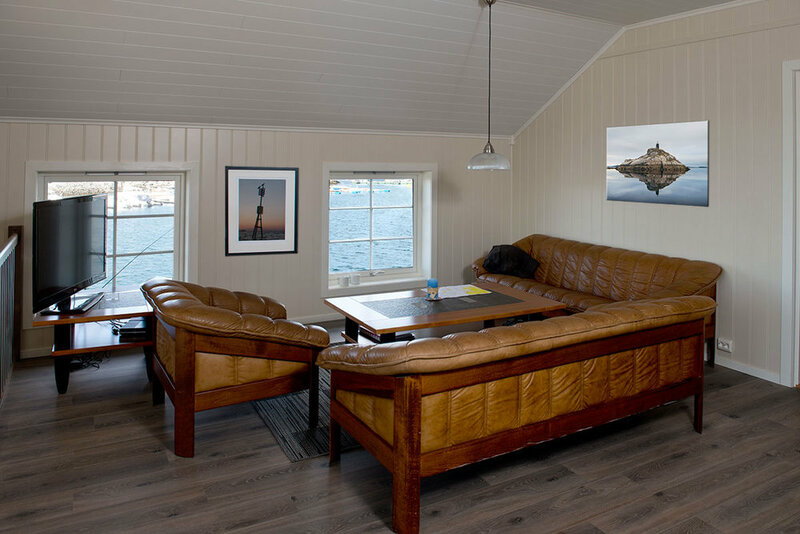 The rental boats and floating dock is in immediate distance, and the opportunities while at sea is many, you can choose between fishing in the fjords or go further out at sea. Location: By the sea, with a balcony overlooking the sea. The mooring is about 30 meters from the front door, and there is also a room designed for gutting fish.